Hair salon based in Chigwell, Essex. We specialise in colour change, Balmain hair extensions and wedding hair. 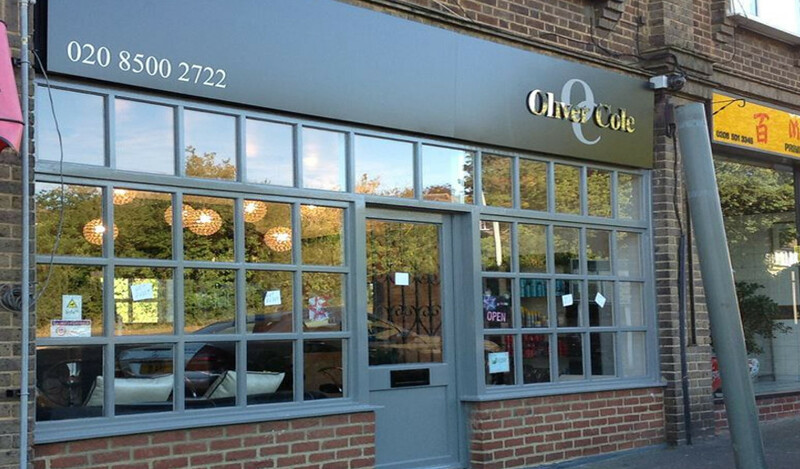 The team at Oliver Cole also specialise in nails and make-up for all occasions. Beginning May 2018 Recbecca and Dan changed my hair from being difficult to care, and now it has become much easy to managed and my hair has improved a lot. I will introduce anyone one hundred percent. If there is anything that can't do the hair, go to Olive Code and find them. I am sure that you are satisfied and never disappointed. I have book follow appointments regularly now. And it's more convenient you can do the manicure and pedicure at the same time.. When you leave, it really goes from the head to the toe,excellent Keep the good job up Well done,you all. Very friendly hairdressers. Excellent service. My hair has never looked so good. I certify that this review is based on my personal experience of Oliver Cole and is my opinion. I have no business or personal link with Oliver Cole and have not been offered payment to write this review. By providing these comments you give Good Salon Guide permission to review and publish this information. Good Salon Guide reserve the right to edit comments for length, spelling or clarity where appropriate. As part of this appointment request Good Salon Guide will record your name, email address, telephone number and appointment details. This information will be passed to Oliver Cole by email, through the Good Salon Guide app and over the telephone. This data will not be shared with any other companies and we will manage your data in line with your preferences below.